CALL US: 910.484.5500 | Family Values..Family Fun! 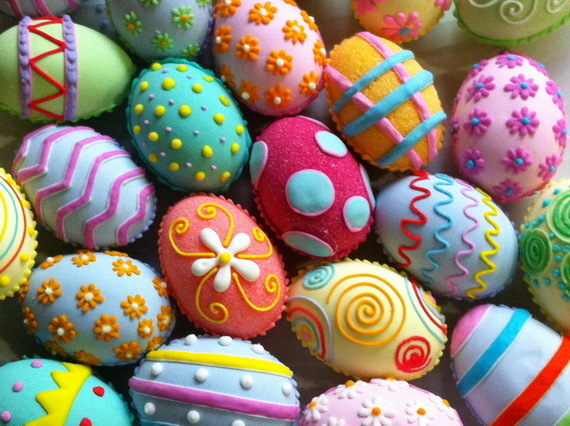 5:00 PM – Easter Egg coloring for the kids… And, Cookie Decorating! © 2019 FAYETTEVILLE RV RESORT & COTTAGES | VALUE DRIVEN!